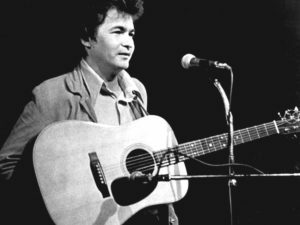 The first time I heard singer/songwriter John Prine, now 71, was at the Gorham gym, of what is now the University of Southern Maine, during the spring of 1972. He was the opening act for Lighthouse, was totally new to me and failed to make any impression . Even his incredible fame over the 47 years that have elapsed since then never stirred my curiosity – that is until just over two weeks ago. While surfing YouTube, I chanced upon a 2011 post featuring him singing a duet with Iris Dement, who has been a favorite singer of mine for at least 25 years. I won’t quote further because the lyrics go a bit over the top but they are a celebration of true love between a couple who each have two verses to “extol” each other. And, yes, the song was written by Prine and featured on a 1999 album as the title one. He had Dement in mind for the duet. His wife called the singer to tease her about the lyrics, while Dement took a period to gather the courage to record it. 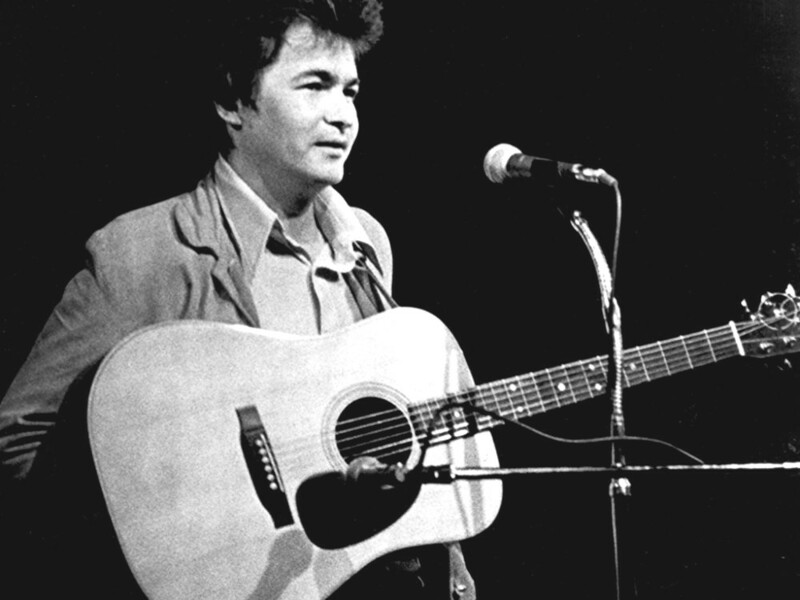 The song became a much requested hit; there are numerous YouTubes from over the last 19 years in which Prine sings with Dement, Emmy Lou Harris and others, not to mention other couples. Matchbook; ECM records, ECM-1056, stereo LP, recorded 1975. This very exquisite, delectable album is a collaboration between two very gifted players – guitarist Ralph Towner, now 78, and the presently 75-year-old vibraphonist, Gary Burton. It assembles some of the most captivating “soft” jazz to be heard anywhere, yet not in the superficial, commercialized mode of a few other performers, especially from the ‘70s when such muzak really thrived. The nine selections include seven original Towner compositions, the Adolf Comden, Betty Green and Leonard Bernstein, Some Other Time, and Charlie Mingus’s Goodbye Pork Pie Hat. The album is one I shall return to. Often during the past 47 years, I would confuse Burton, with another Gary who was also a wonderful vibraphonist, was born the same year, 1943, as Burton, but died very tragically at the age of 38 in 1971 – namely, Gary MacFarlane ! 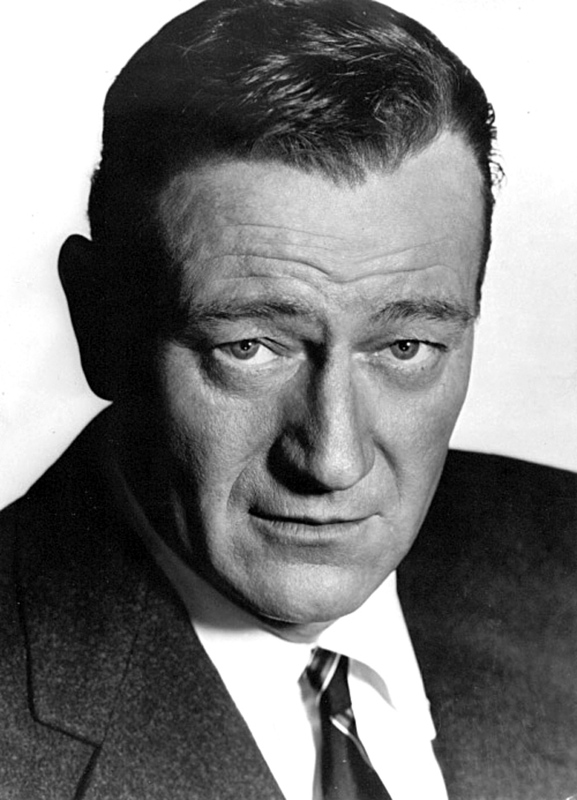 starring John Wayne, Gail Russell, Harry Carey, Sr., Bruce Cabot, Tom Powers, etc. ; directed by James Edward Grant; Republic Pictures, 1947, 100 minutes, VHS cassette. John Wayne is a gunslinger who served as Wyatt Earp’s deputy at OK Corral but is running from an otherwise questionable past. Gail Russell portrays the Quaker maiden who falls in love with him. The very engaging actor, Harry Carey, Sr., is the sheriff in pursuit of Wayne while Bruce Cabot appears as another outlaw also gunning for JW. Due to space, all I can say is that I love this film for its plotting, pacing, character development, phenomenal performances from every cast member and the most splendid concluding confrontation scene and aftermath. Finally, there are moments when Carey comes very close to stealing the show; his death within a year was a major blow to cinema! John Wayne was a very caring friend to Gail Russell, who was an extremely shy, vulnerable woman and who would succumb to alcoholism at the age of 36 in 1961, despite Wayne’s very caring and frequent help and support.